I really like it. 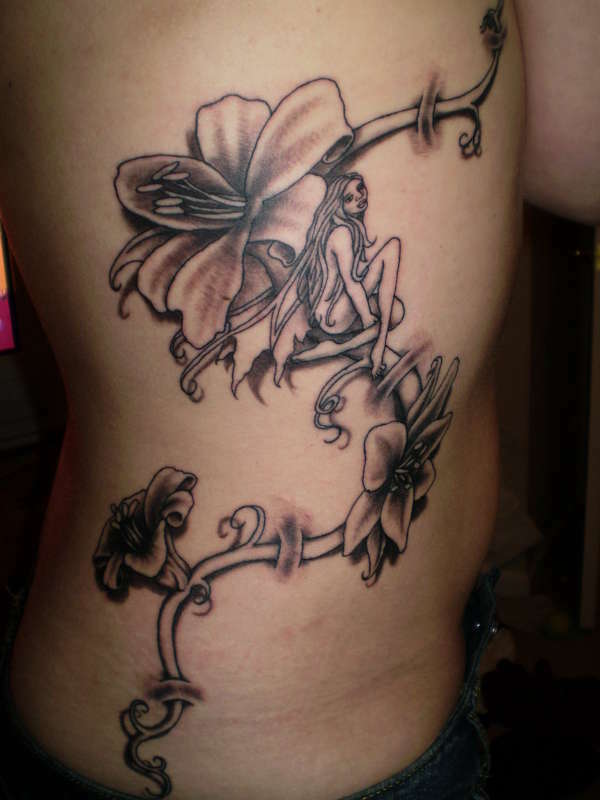 It's got a lot of detail love the side tattoos mabey that will be my next!! !